4055 Mayfield Rd, Jackson, WI.| MLS# 1604549 | Star Properties Inc.
1,612 sq ft; lot: 9 acres - MLS# 1604549 Courtesy of Shorewest Realtors, Inc. 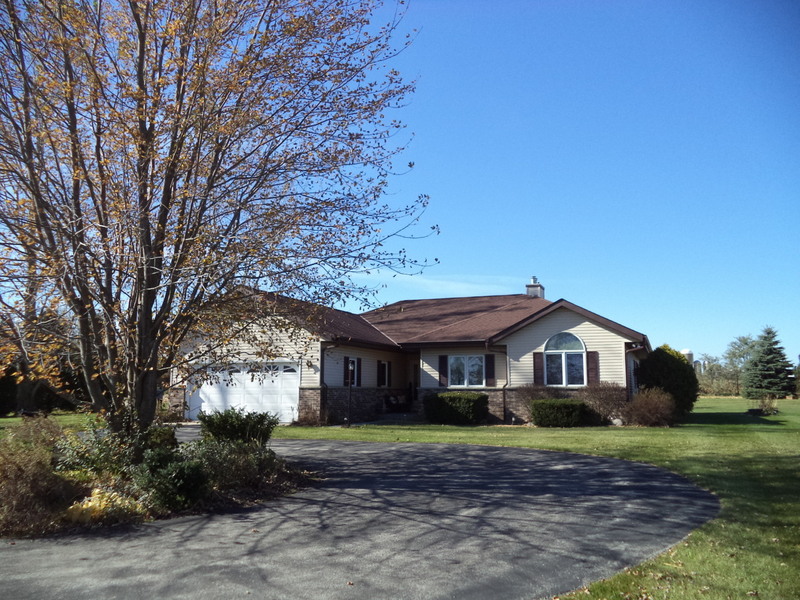 Pride of ownership in this 3 BR 2.5 BA ranch on 9 acres in Slinger School District. Kitchen features newer granite countertops, (2015 per seller) beautiful wood laminate floor & appliances included. Enjoy breakfast in the light filled dinette off the kitchen that also leads to southerly facing deck. Living room has a gas fireplace & vaulted ceiling. Master suite featuring its own gas fireplace, jetted tub in the bath & walk in closet. In the lower level you'll find a large rec room with additional gas fireplace, a den and a half bath. Relax on the concrete patio that was installed in 2016 overlooking the private backyard. 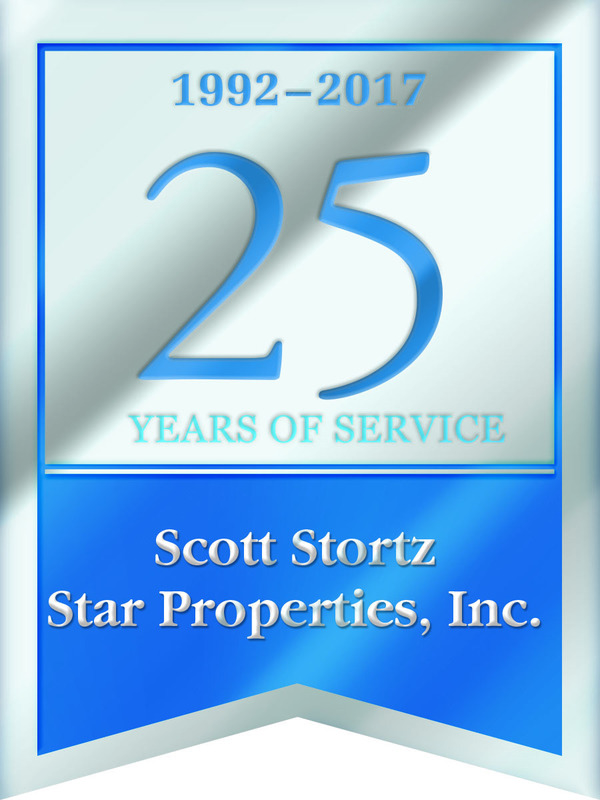 Other updates per seller include furnace in 2015 and roof & gutters in 2016. You'll love the extra storage room outside with the garden shed & 2.5 car heated detached GA.